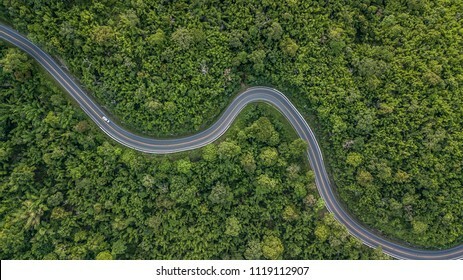 10,843 stock photos, vectors, and illustrations are available royalty-free. 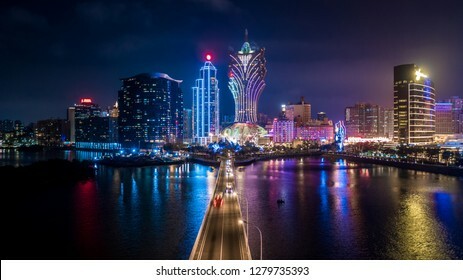 Macau cityscape at night, all hotel and tower are colorful lighten up with blue sky, Macau, China. 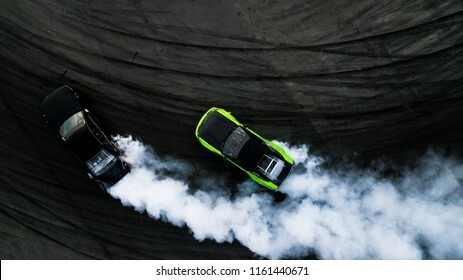 Aerial top view two cars drift battle on race track, Two race cars view from above. 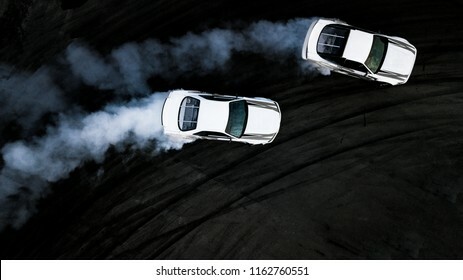 Aerial top view two cars drifting battle on race track, Two race cars view from above. 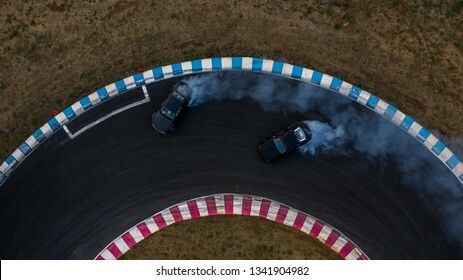 Two cars drifting battle on race track, Race cars view from above. 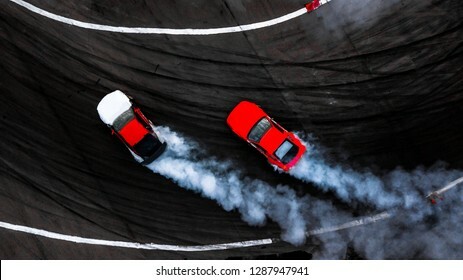 Car drift battle, Two car drifting battle on race track with smoke, Aerial view. 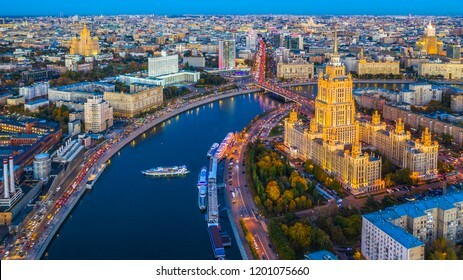 Moscow City with Moscow River, Moscow skyline with the historical architecture skyscraper, Aerial view, Russia. 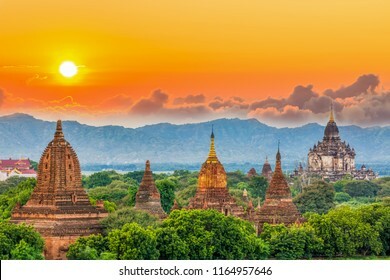 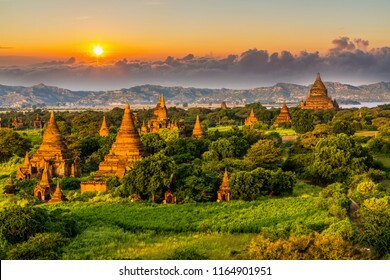 Ancient temple in Bagan after sunset, Myanmar temples in the Bagan Archaeological Zone, Myanmar. 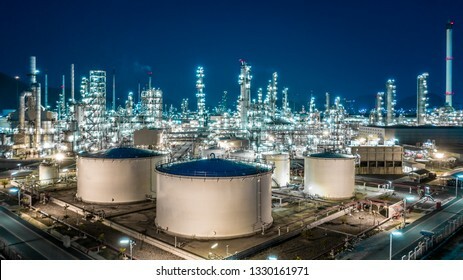 Oil refinery plant from industry zone, Aerial view oil and gas industrial, Refinery factory oil storage tank and pipeline steel at night. 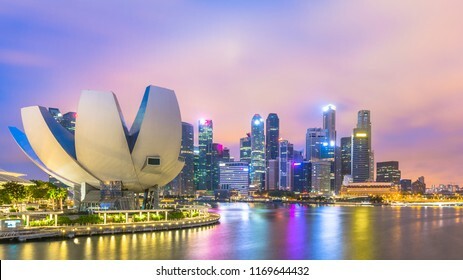 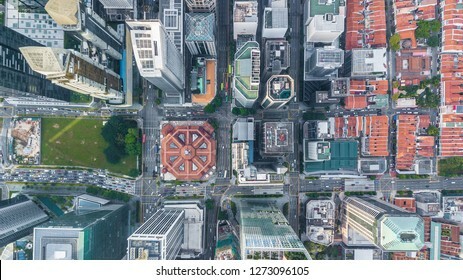 Singapore city skyline business building and financial district, Aerial top view Singapore City. 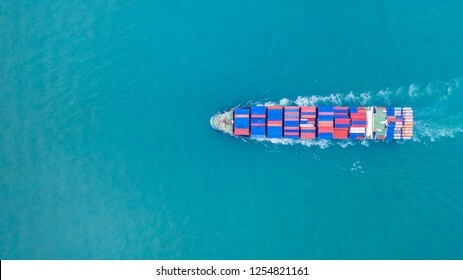 Aerial view container ship carrying container for import and export, business logistic and freight transportation by ship in open sea. 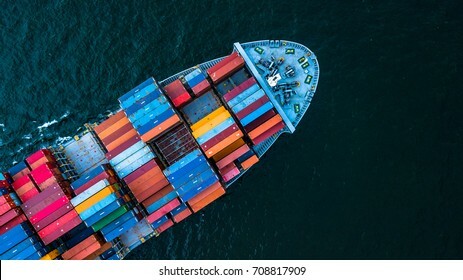 Aerial view container cargo ship, import export business logistic and transportation of International by container ship in the open sea. 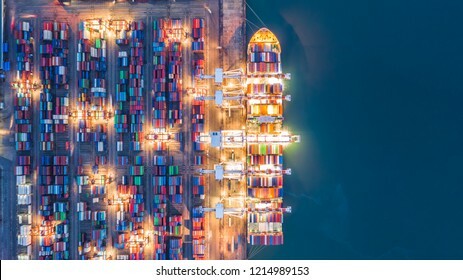 Container cargo ship in import export business logistic at night, Freight transportation, Aerial view. 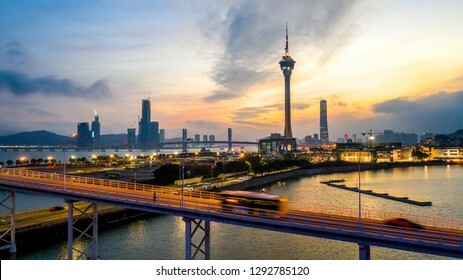 Macau city skyline at sunset with Macau Tower in twilight, Aerial view, Macau, China. 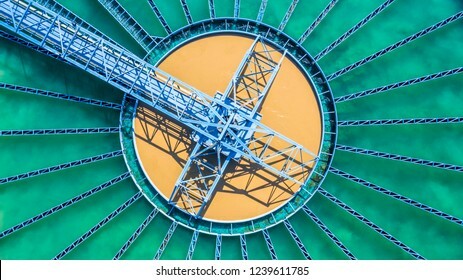 Water treatment solution, Industrial water treatment‎, Aerial top view recirculation solid contact clarifier sedimentation tank. 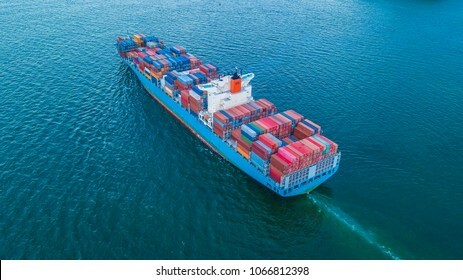 Container ship carrying container for import and export, Aerial view business logistic and freight transportation by ship in open sea. 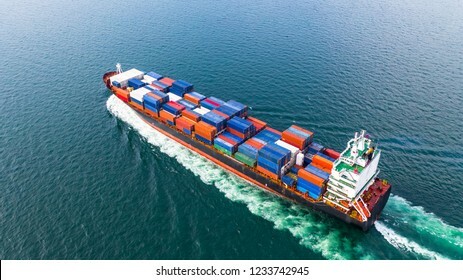 Container ship carrying container for import and export, Aerial view business logistic and transportation by container ship in open sea. 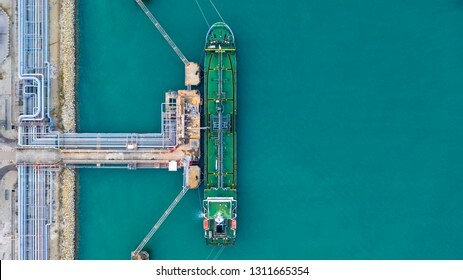 Aerial top view oil tanker ship loading in port view from above, Tanker ship logistic import export business and transportation. 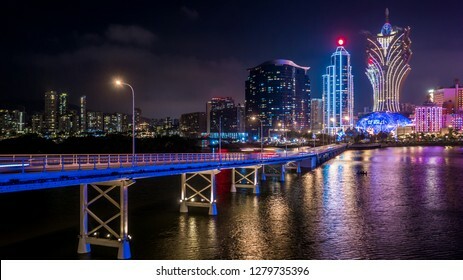 Macau cityscape at night, all hotel and casino are colorful lighten up with night sky, Macau, China. 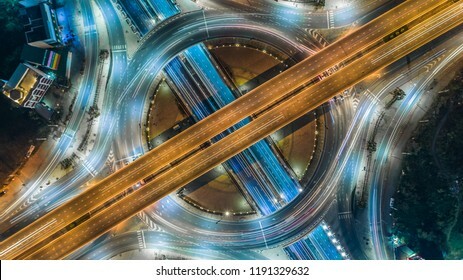 Aerial top view road roundabout intersection in the city at night with vehicle car light movement. 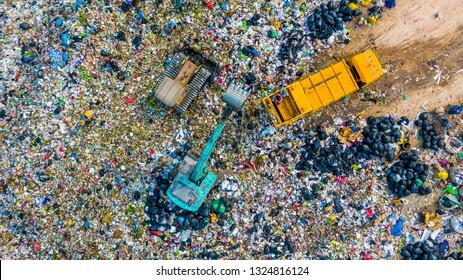 Garbage pile in trash dump or landfill, Aerial view garbage trucks unload garbage to a landfill, global warming. 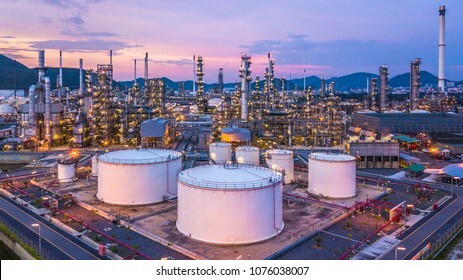 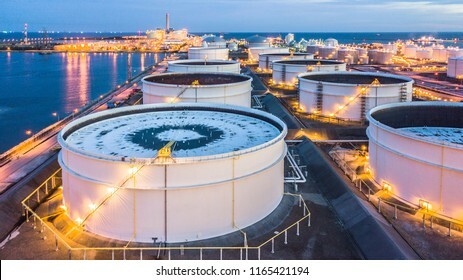 Liquid chemical tank terminal, Storage of liquid chemical and petrochemical products tank, Aerial view at night. 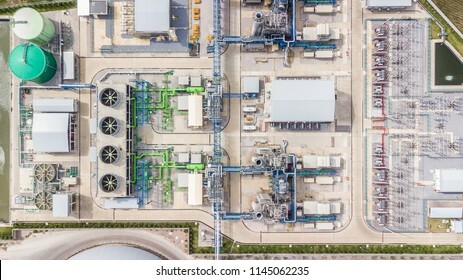 Aerial top view electric substation, view from above electric station. 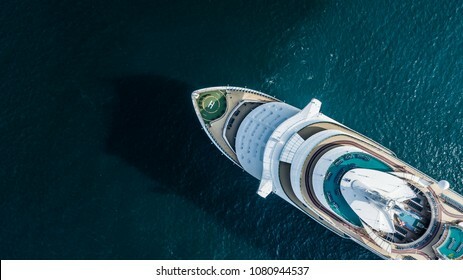 Aerial view large cruise ship at sea, Passenger cruise ship vessel, sailing across the Gulf of Thailand. 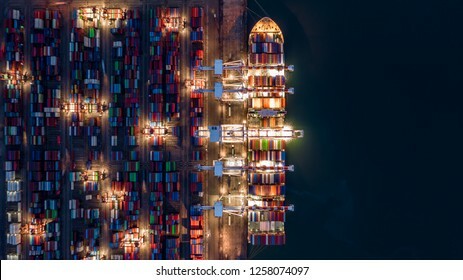 Container ship working at night, Business import export logistic and transportation of International by container ship in the open sea, Aerial view. 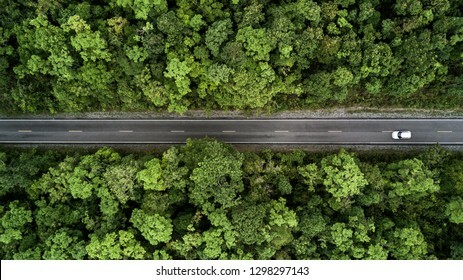 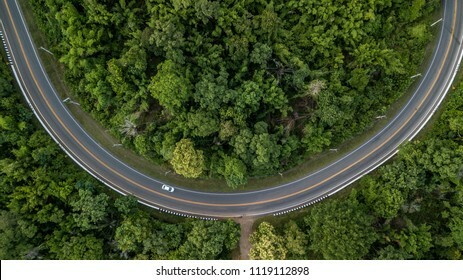 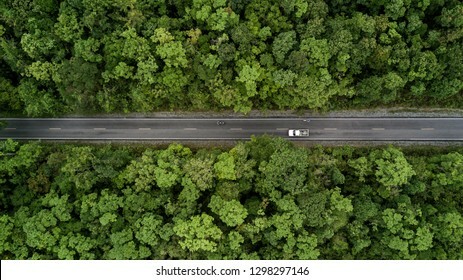 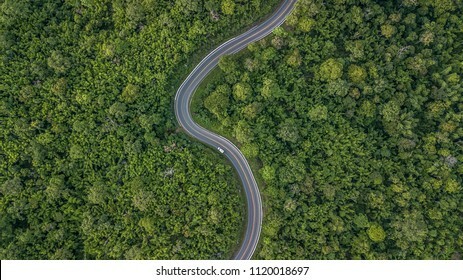 Aerial view of forest road at South East Asia, Aerial view of a provincial road passing through a forest, Thailand. 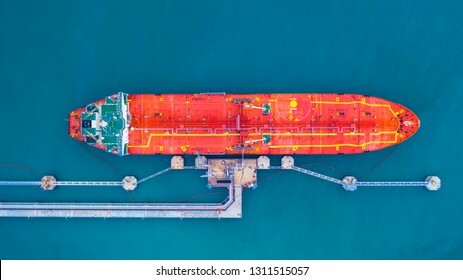 Tanker ship at the port, Oil terminal tanker ship loading, Aerial view. 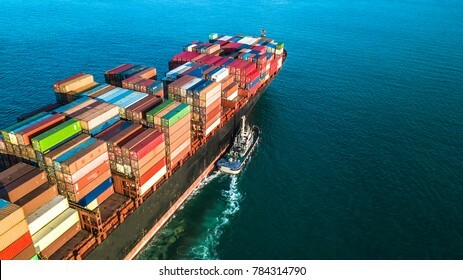 Aerial view container ship business import export logistic and transportation of international by container cargo ship in the open sea. 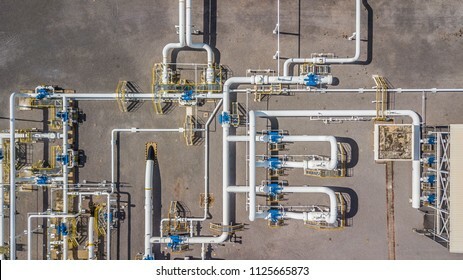 Aerial top view natural gas pipeline, gas industry, gas transport system, stop valves and appliances for gas pumping station. 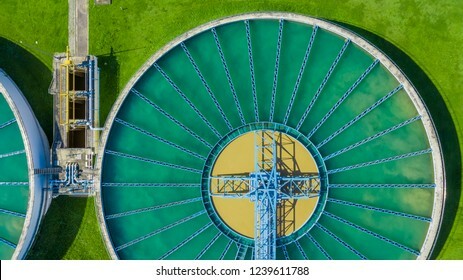 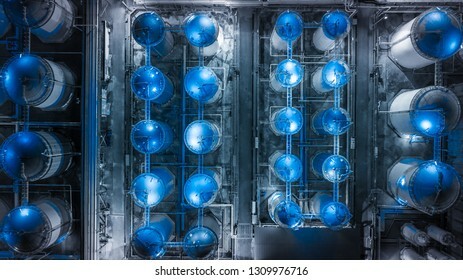 Aerial top view Water treatment plant, Aerial top view recirculation solid contact clarifier sedimentation tank. 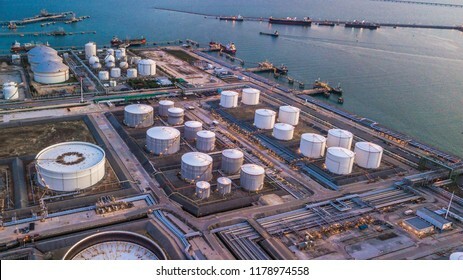 Aerial view oil terminal is industrial facility for storage of oil and petrochemical products ready for transport to further storage facilities. 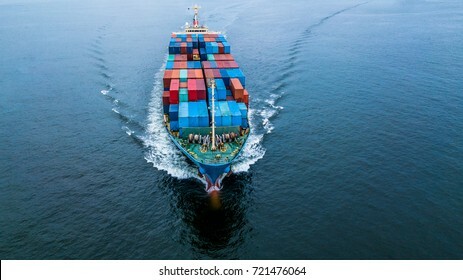 Container ship, Aerial view business logistic and transportation of International by container ship in the open sea. 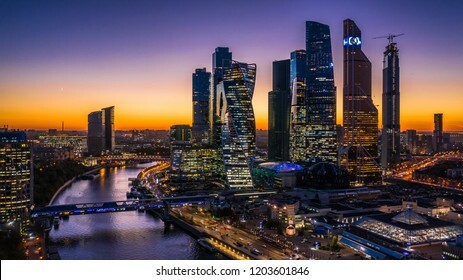 Moscow city skyscraper, Moscow International Business Centre at twilight time with Moscow river, Aerial view, Russia. 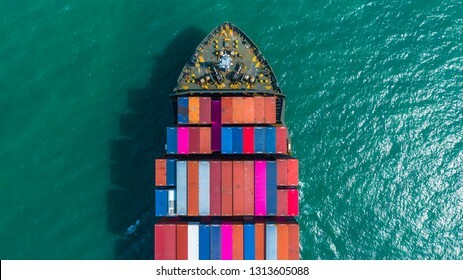 Aerial view cargo container ship carrying container for import and export, business logistic and freight transportation by ship in open sea. 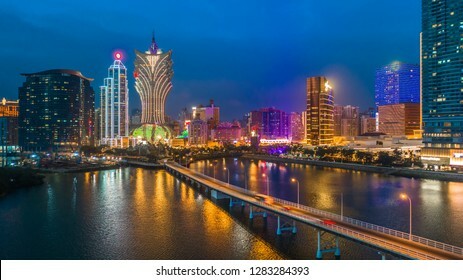 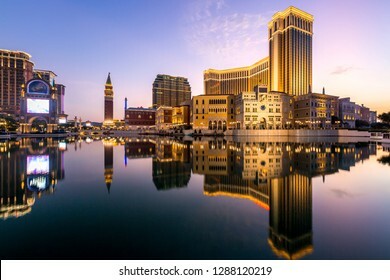 Macau cityscape at night, all hotel and casino are colorful lighten up with twilight sky, Macau, China. 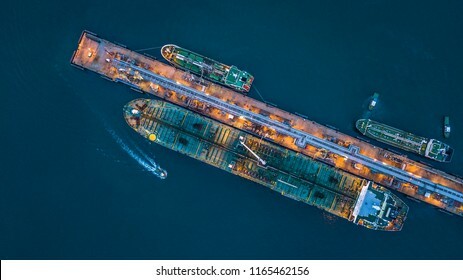 Oil/Chemical tanker ship loading in port, Tanker ship under cargo operation logistic import export business and transportation, Aerial view. 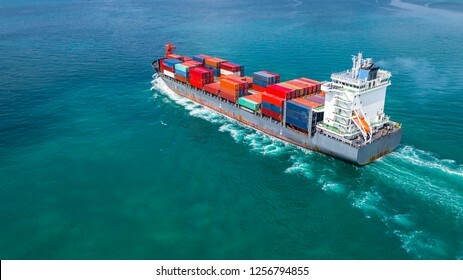 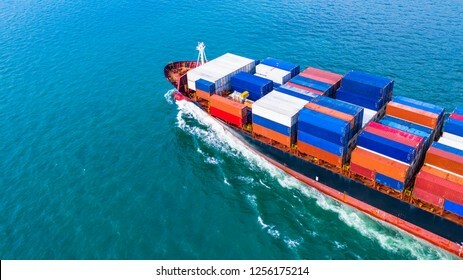 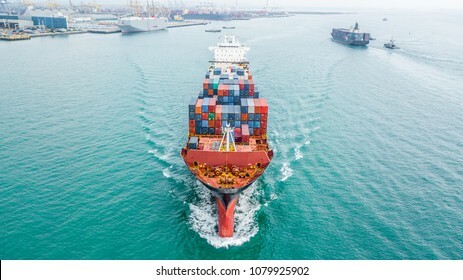 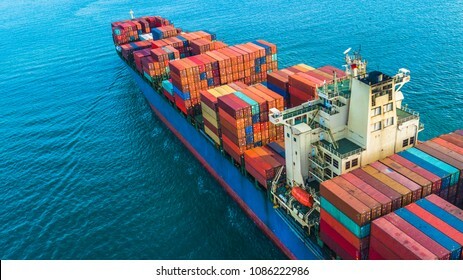 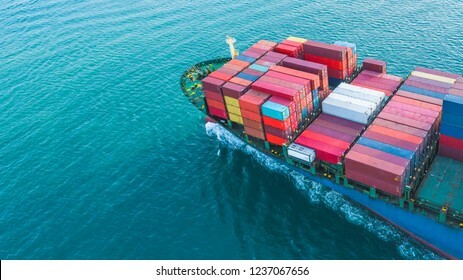 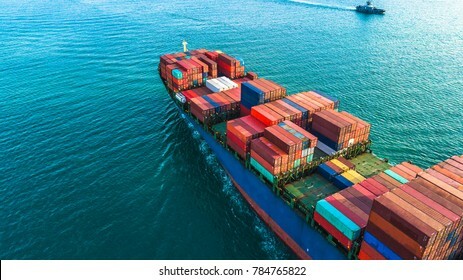 Aerial view cargo container ship sailing, container cargo ship in import export and business logistic and transportation of international by container ship in the open sea. 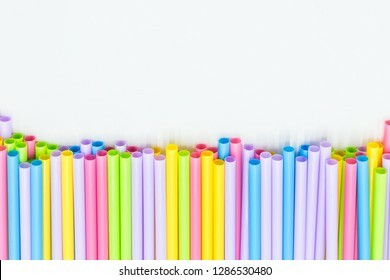 Straws plastic drinking background, Straw plastic straw drink. 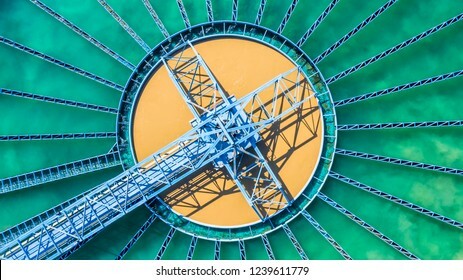 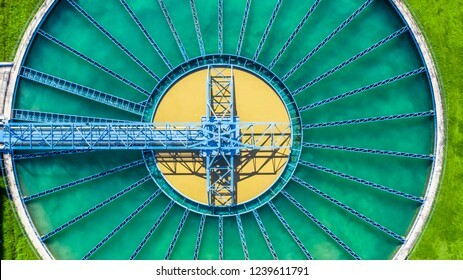 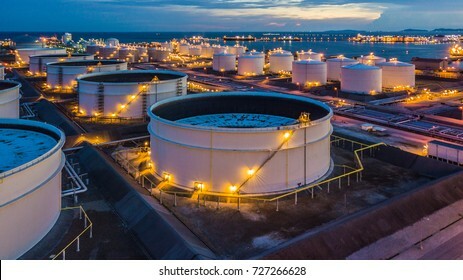 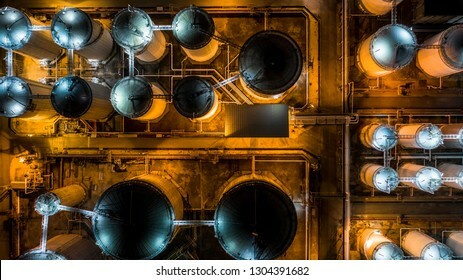 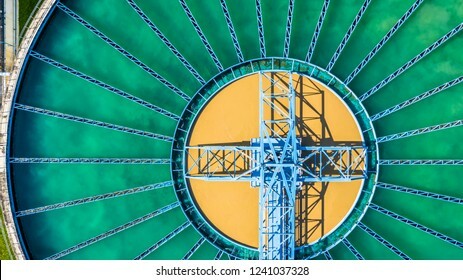 Storage tank of liquid chemical and petrochemical product tank, Aerial view at night. 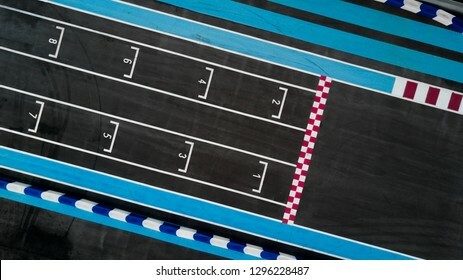 Grid race start line in a car track, Aerial top view of grid race start. 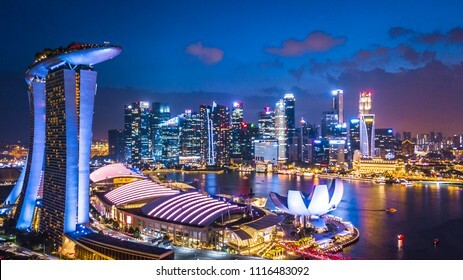 Aerial view Singapore city skyline, Singapore business building around Marina bay at night. 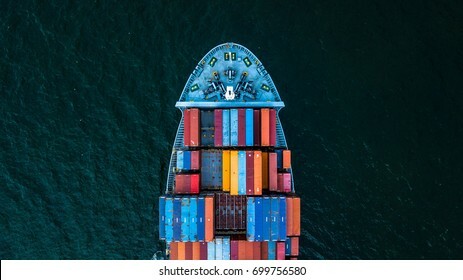 Aerial top view container cargo ship in import export business logistic and transportation of international by container cargo ship in the open sea, with copy space. 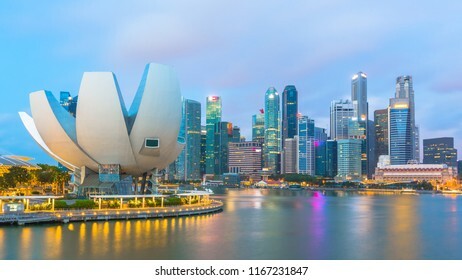 Singapore skyscraper central business district and financial building of Singapore city at twilight. 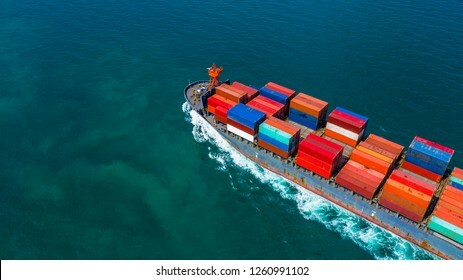 Container ship, Freight business import export logistic and transportation of International container cargo ship in the open sea. 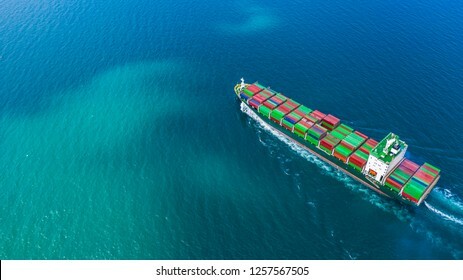 Container ship carrying container for import and export, Aerial view business logistic and freight transportation by container ship in open sea. 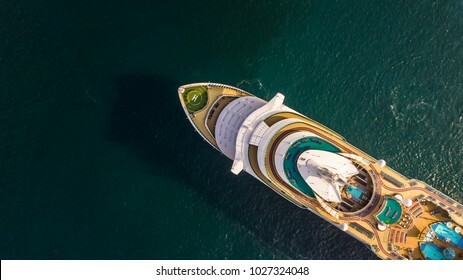 Aerial top view large cruise ship at sea, Passenger cruise ship vessel sailing across the Gulf of Thailand. 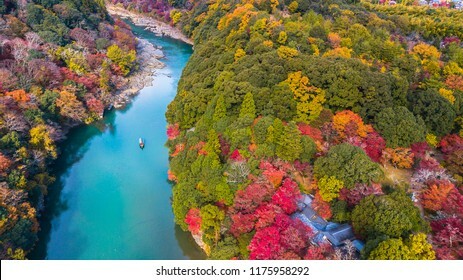 Aerial view boat on the river bring tourist people to enjoy autumn colors along katsura river to Arashiyama mountain area during fall season in Arashiyama, Kyoto, Japan. 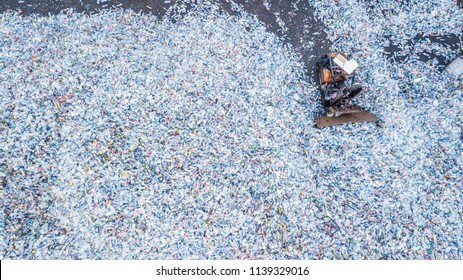 Aerial top view large garbage pile, Garbage pile in trash dump or landfill, Waste from household in waste landfill, waste disposal in dumping site, excavator machine is working on a mountain garbage. 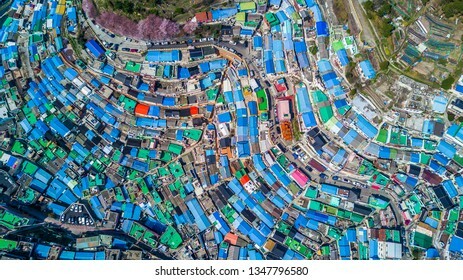 Gamcheon Culture Village, Busan, South Korea, Aerial top view Gamcheon Culture Village. 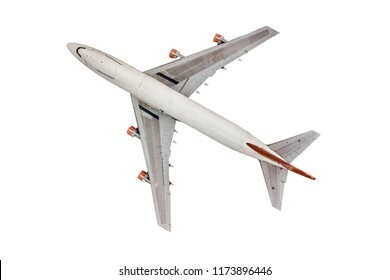 Aerial top view passenger airplane on white background. 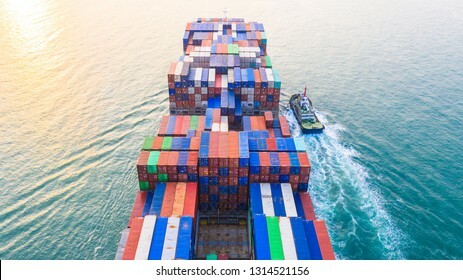 Container cargo ship import and export business logistic, Freight transportation shipping import export, Aerial view. 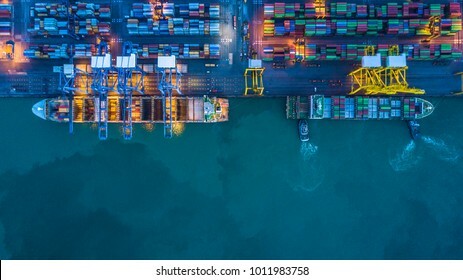 Crane shipping container at night, Aerial top view container ship carrying container import and export business logistic and transportation. 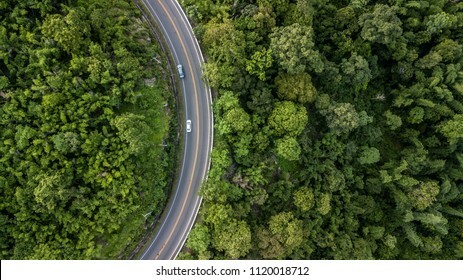 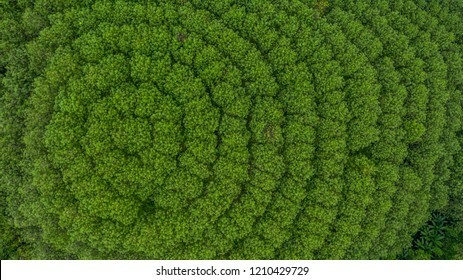 Aerial view rubber tree forest, Top view of rubber tree and leaf plantation. 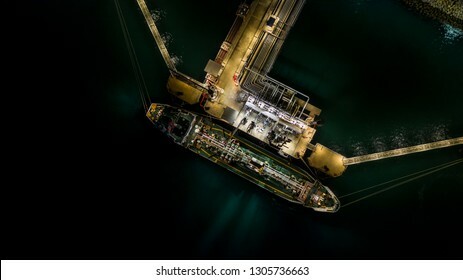 Tanker ship at the port, Oil terminal tanker ship loading at night, Aerial view. 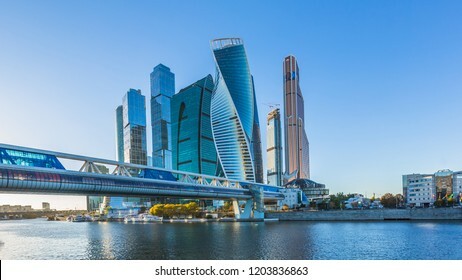 Moscow city skyscraper, Moscow International Business Centre at autumn time with Moscow river, Russia. 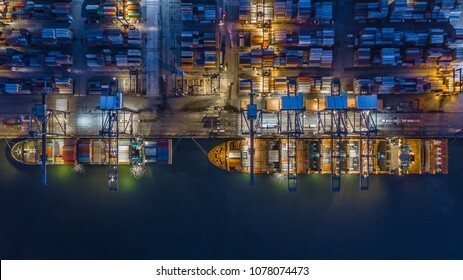 Aerial top view crane shipping container at night, cargo container ship carrying container import and export business logistic and transportation. 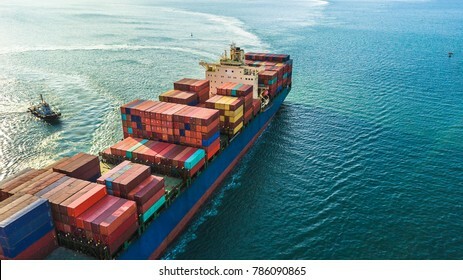 Aerial view container cargo ship, business freight shipping international by container cargo ship in the open sea. 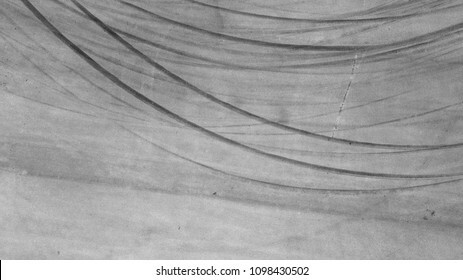 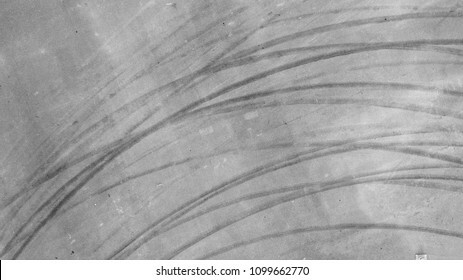 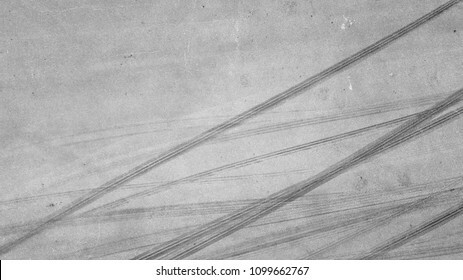 Aerial top view background with skid marks on race track. 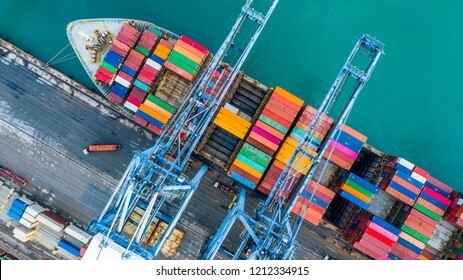 Container cargo ship loading at port, Freight transportation import export and business logistic, Aerial view. 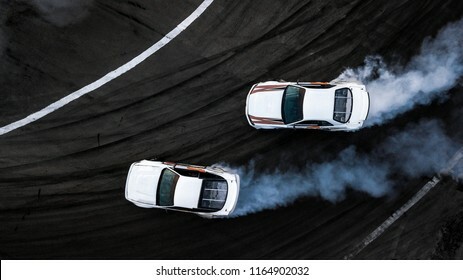 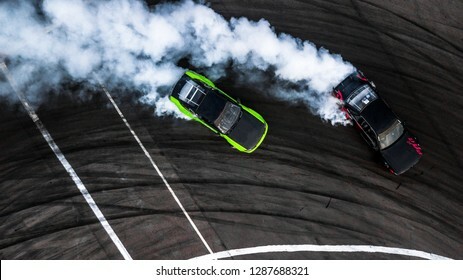 Two cars drifting battle on race track with smoke, Aerial view two car drifting battle. 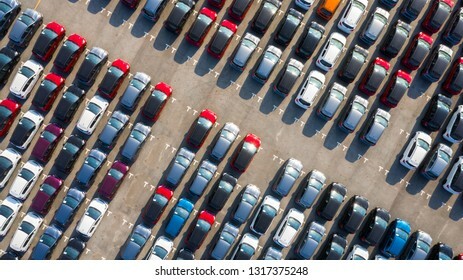 New car lined up in the port for business car import and export logistic, Aerial view. 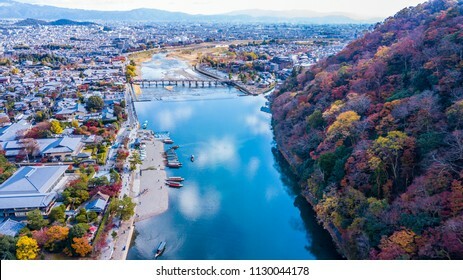 Aerial view Togetsukyo bridge and boats in katsura river, Arashiyama, Kyoto , Japan. 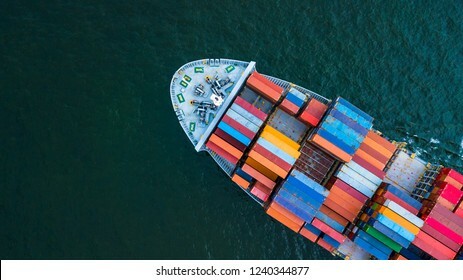 Container ship business freight import export logistic and transportation by container ship, Aerial front view. 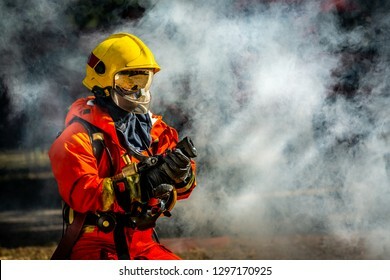 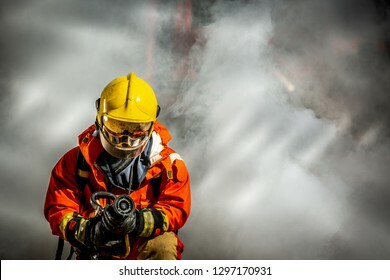 Firefighter in fire fighting operation, Firefighter spraying water in fire fighting. 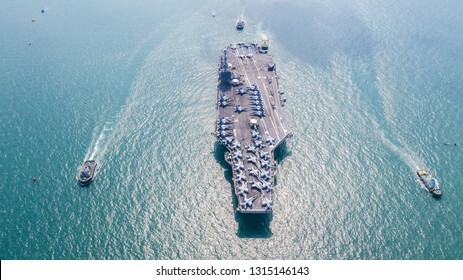 Navy Nuclear Aircraft carrier, Military navy ship carrier full loading fighter jet aircraft, Aerial view. 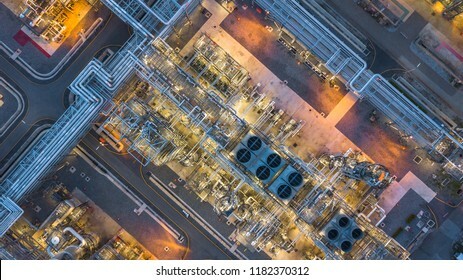 Oil refinery plant and gas refinery plant form petrochemical industry zone at night, Aerial top view. 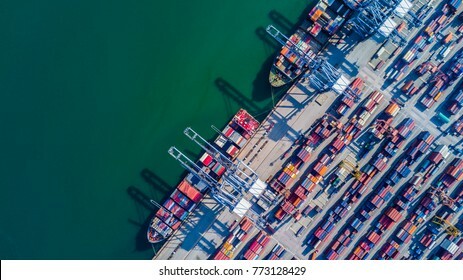 Container ship loading at port with crane, container ship carrying container import and export business logistic and transportation, Aerial top view. 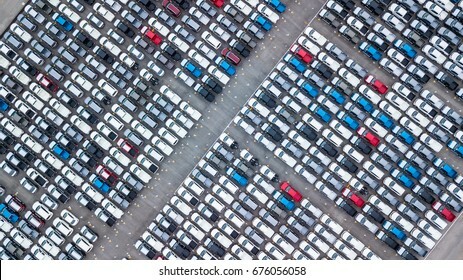 Aerial view new cars lined up in the port for import and export. 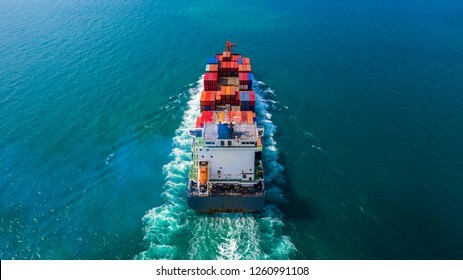 Container ship carrying container for import and export, business logistic and transportation by ship in open sea, Aerial view container ship. 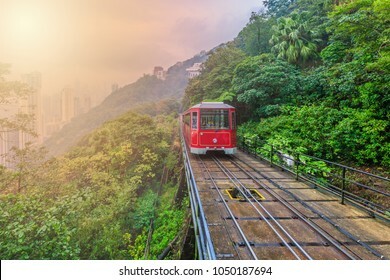 Tourist tram at the peak, Victoria peak tram and hong kong city skyline, Hong Kong. 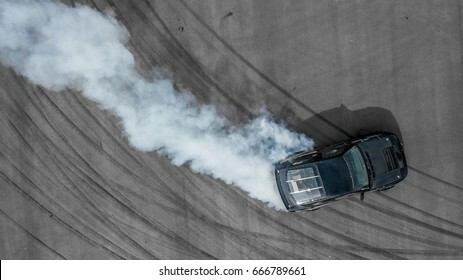 Top view aerial photo from flying drone of a professional driver drifting car on asphalt track. 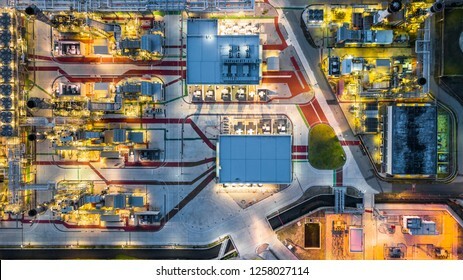 Aerial top view oil and gas refinery plant form industry zone at night. 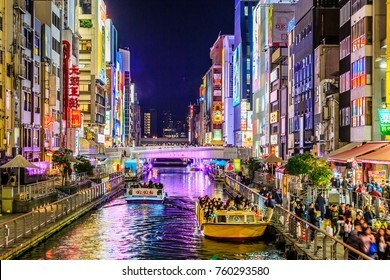 Osaka, Japan-November 21, 2017 : Tourist walking in night shopping street at Dotonbori, Dotonbori the famous destination for traveller in Osaka City, Osaka, Japan. 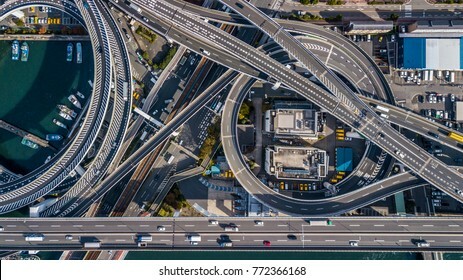 Top view over the highway, expressway and motorway, Aerial view interchange of Osaka City, Osaka, Kansai, Japan. 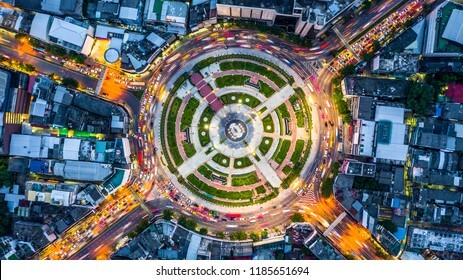 Aerial top view road roundabout with car lots, Aerial view road traffic in city at night. 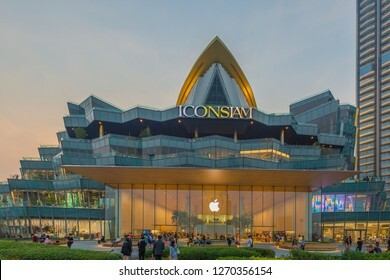 BANGKOK, THAILAND - 30 Dec, 2018: Exterior view of ICON Siam at River side. 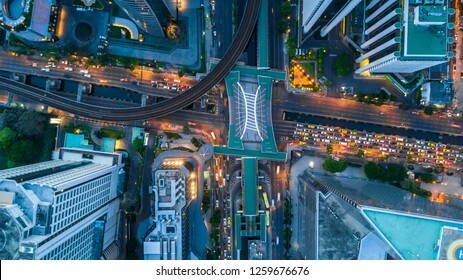 ICON SIAM is the new Shopping Center and Landmark of Bangkok at night. 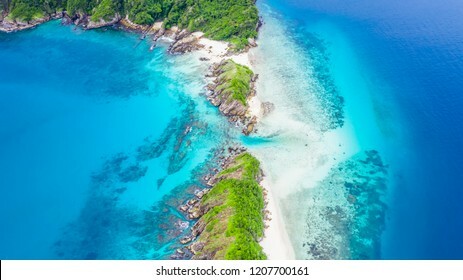 Myanmar sea, Cockburn Island, Aerial view, Myanmar.